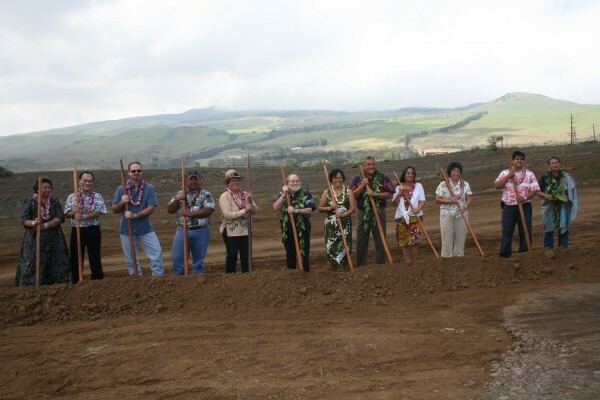 WAIMEA, HAWAI‘I – Governor Neil Abercrombie, Hawai‘i County Mayor Billy Kenoi, community leaders, government officials, and future homesteaders joined Chair-designate Jobie Masagatani, Hawaiian Homes Commissioners and the Department of Hawaiian Home Lands in a groundbreaking ceremony today to begin construction on what will become the future home for 83 Hawaiian Home Lands beneficiaries and their families in the second phase of the Lālāmilo subdivision in Waimea, Hawai‘i. 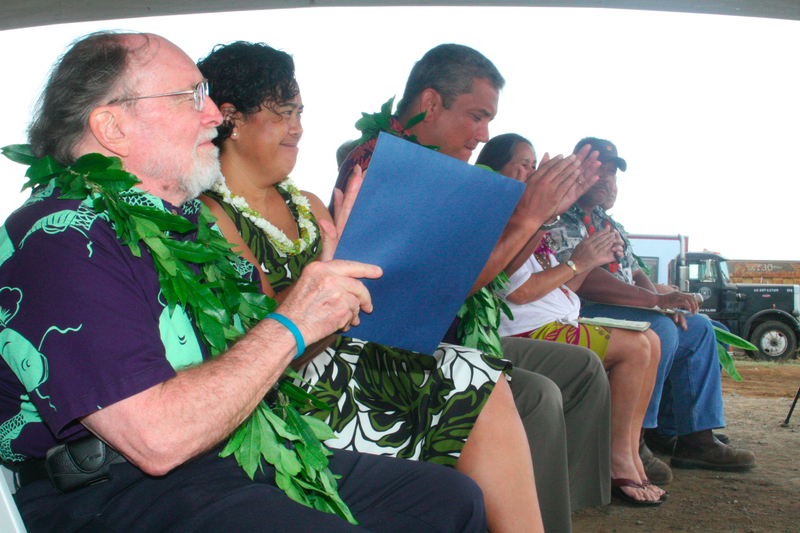 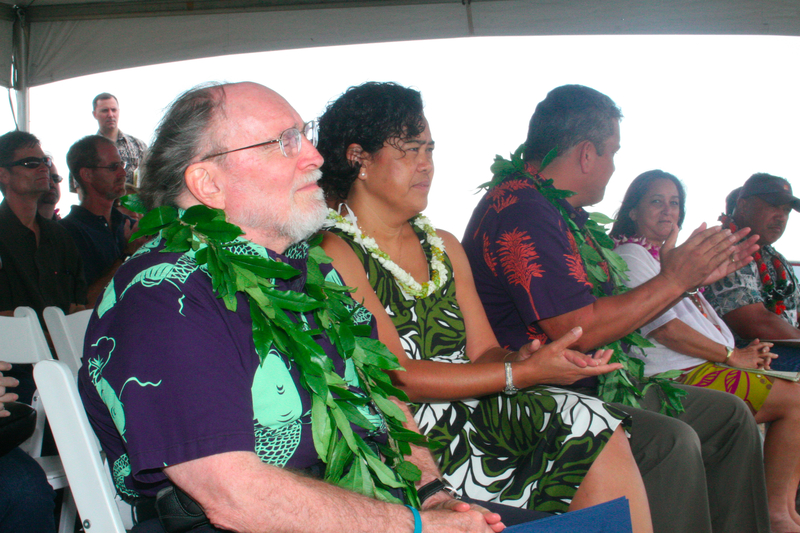 Governor Neil Abercrombie was joined by Hawaiian Homes Commission Chair-Designate Jobie Masagatani, Mayor Billy Kenoi and Senator Malama Solomon, and a host of dignitaries in groundbreaking ceremonies for the Lalamilo subdivision in Waimea, today. 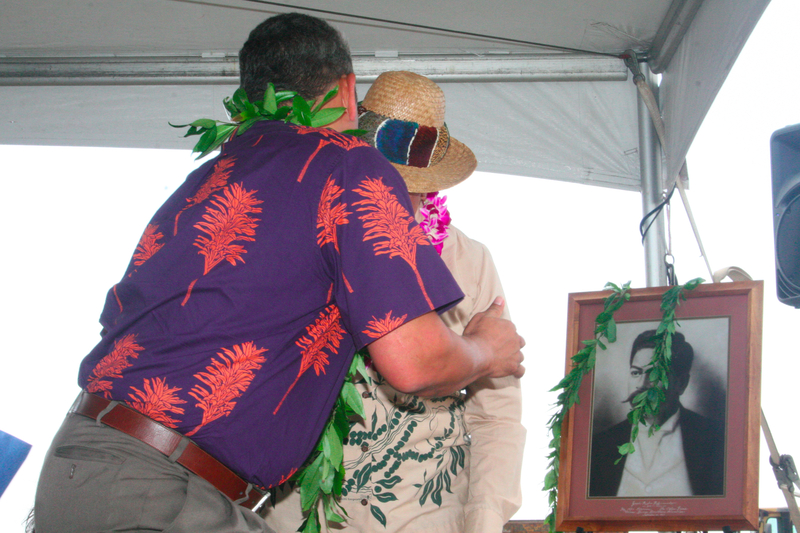 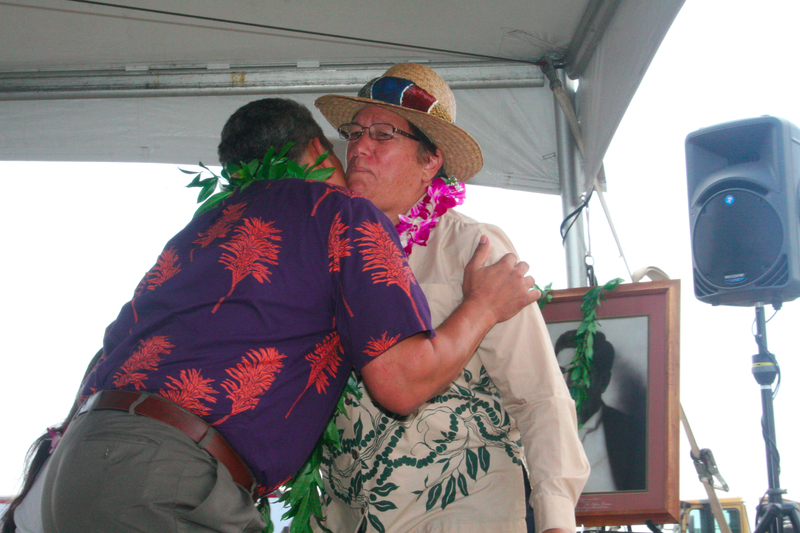 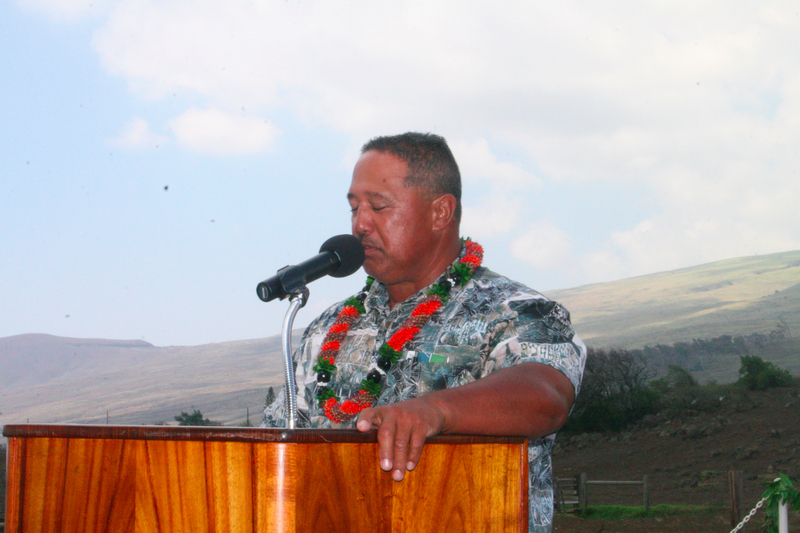 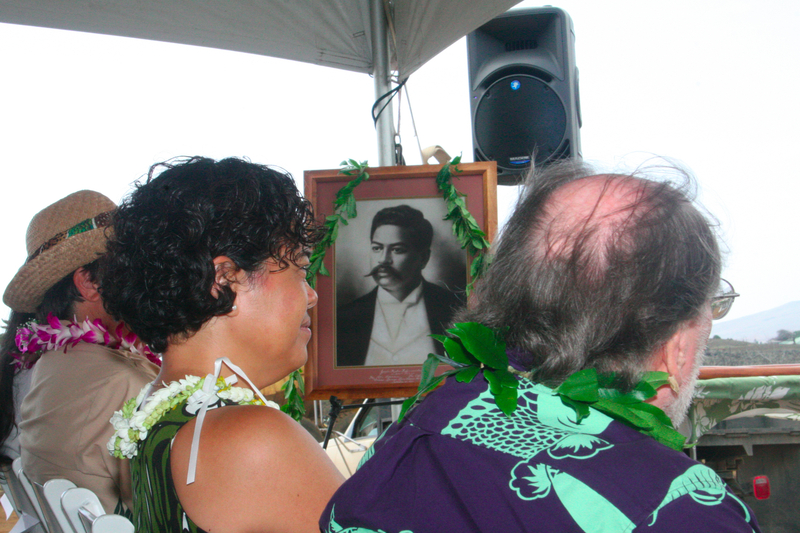 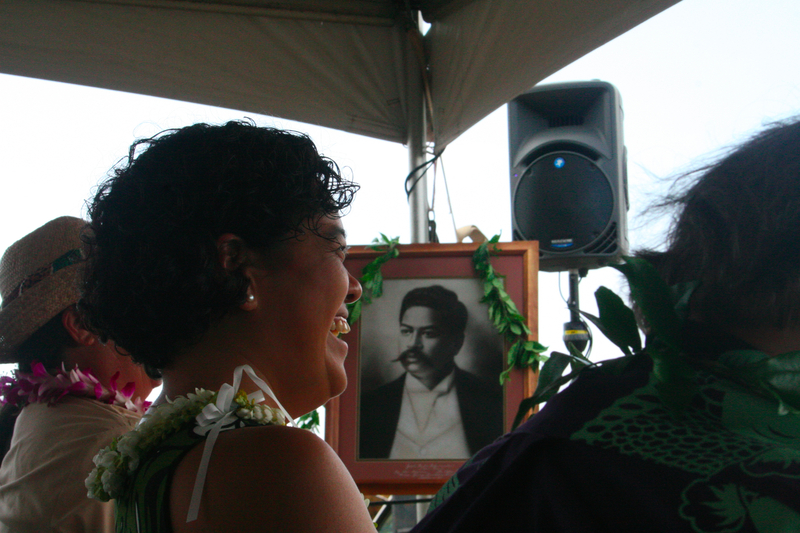 Ceremonies were led by Kahu Danny Akaka Jr. 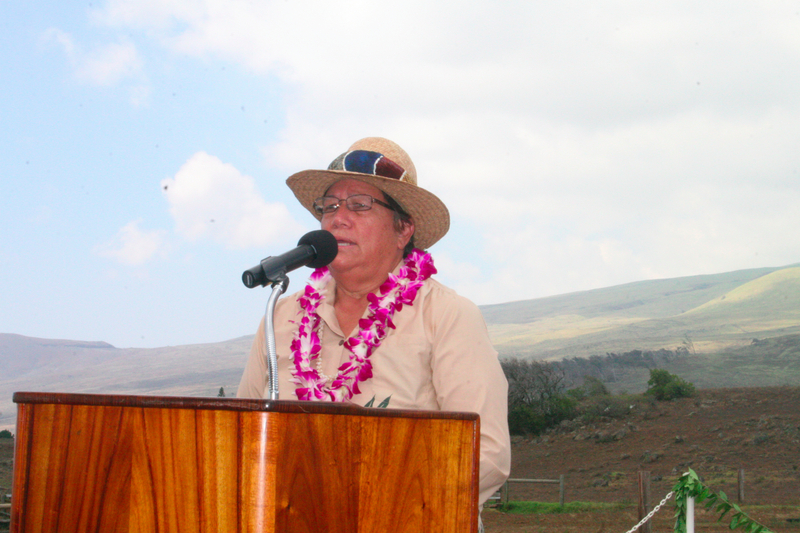 Phase 2A, Increment 1 of Lālāmilo is located on 34.7 acres of land along the South Kohala Distribution Road, approximately two miles makai of the Waimea town center. 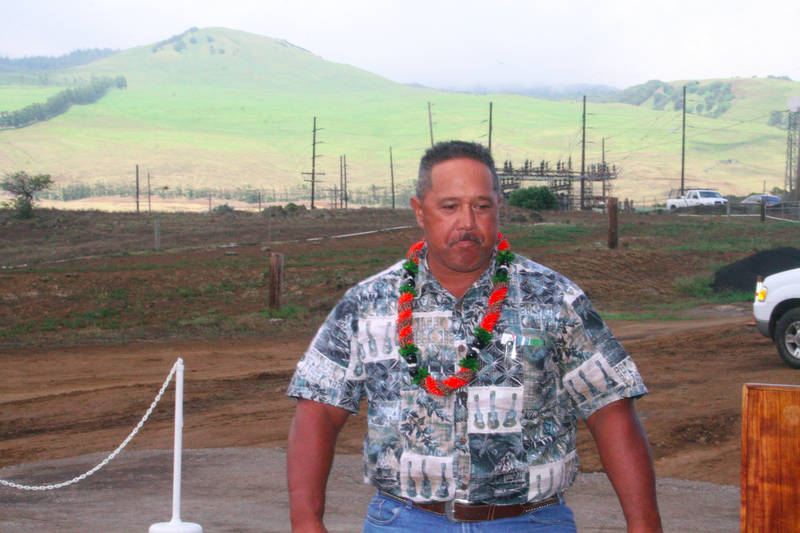 These residential lots will be offered to Hawaiian homes beneficiaries with applications dating as far back as 1965. 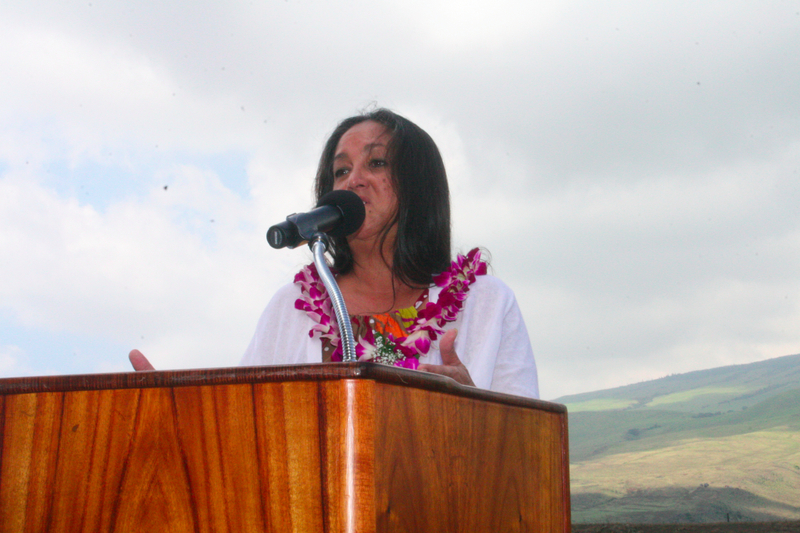 “This is a long-awaited groundbreaking and a dream come true for many native Hawaiian families who have been patiently waiting all these years for a home. 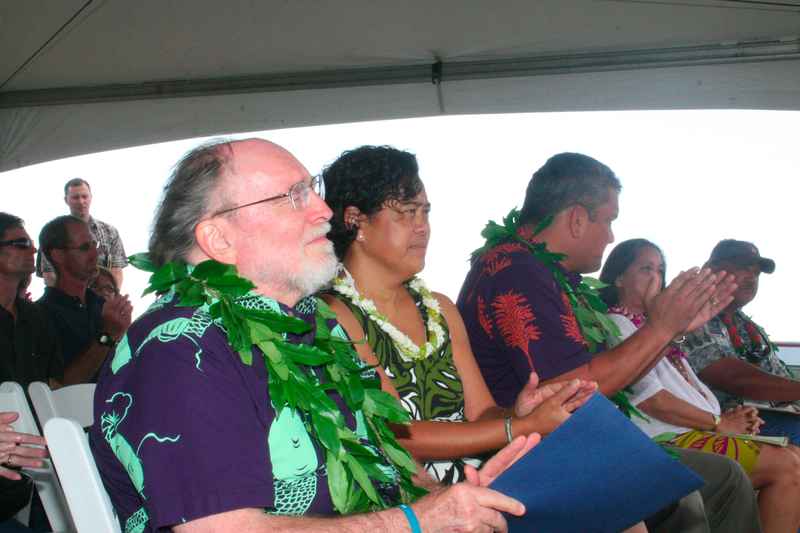 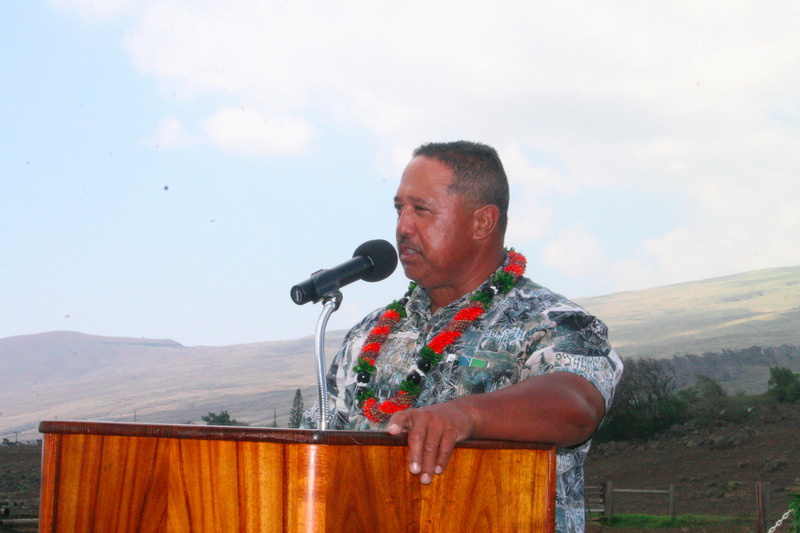 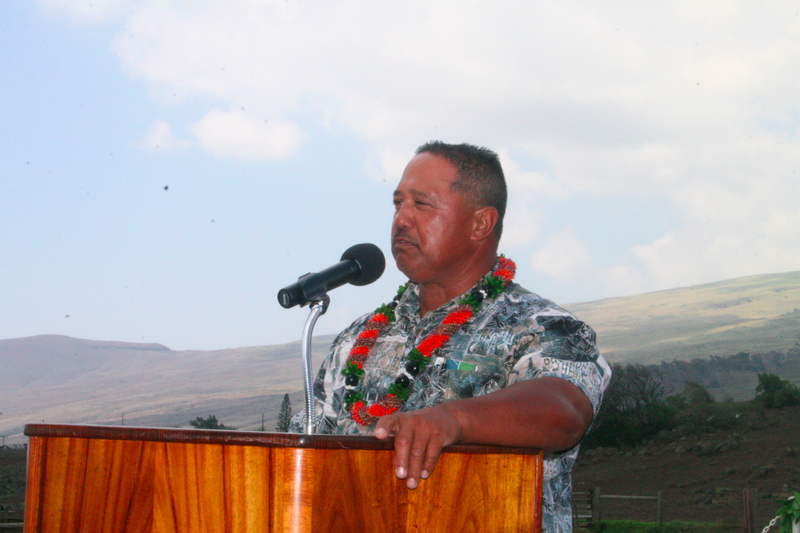 They will finally have a home to call their own,” said Senator Malama Solomon, who represents District 1 (Waimea, Hamakua, North Hilo, Rural South Hilo, and Hilo). 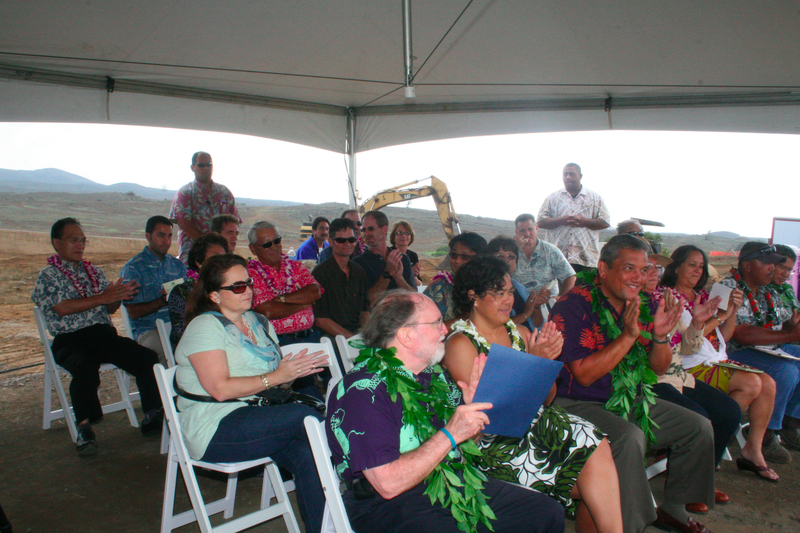 Infrastructure work includes mass grading, roadways, and installing drainage, wastewater and water systems, and other utilities. 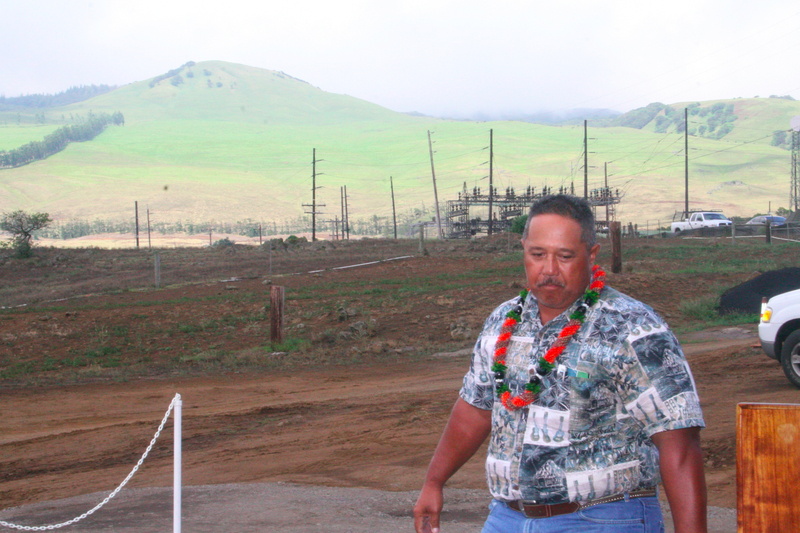 The project also includes a park, an archeological preservation lot, and an HELCO (Hawai‘i Electric & Light Company) Substation easement lot. 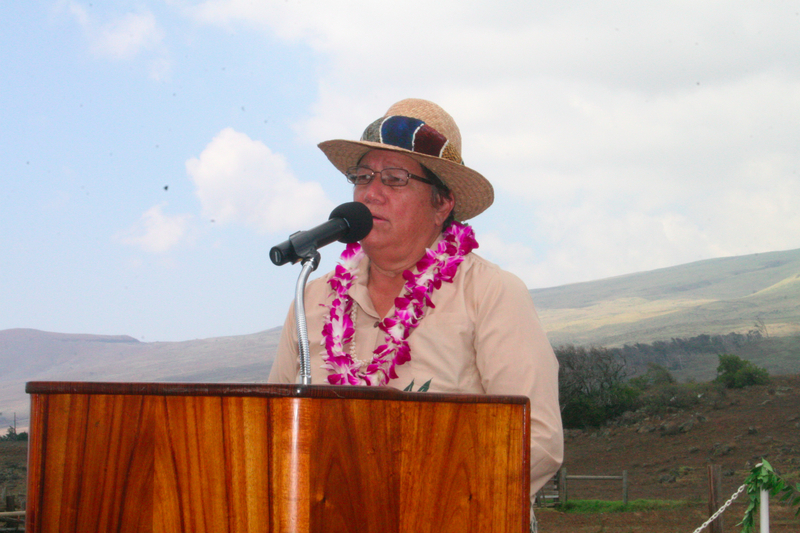 Total infrastructure cost for this second phase of the Lālāmilo subdivision is $11.27 million, a bulk of which is funded with Hawaiian Home Lands trust funds and Native American Housing Assistance and Self-Determination Act (NAHASDA) funds under the U.S. Department of Housing and Urban Development (HUD). 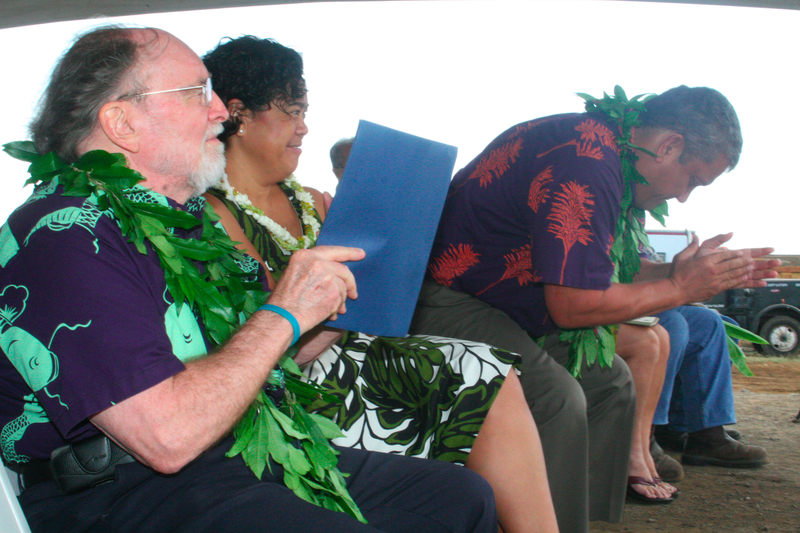 Telecommunications infrastructure is being financed by Sandwich Isles Communications, Inc. (SIC). 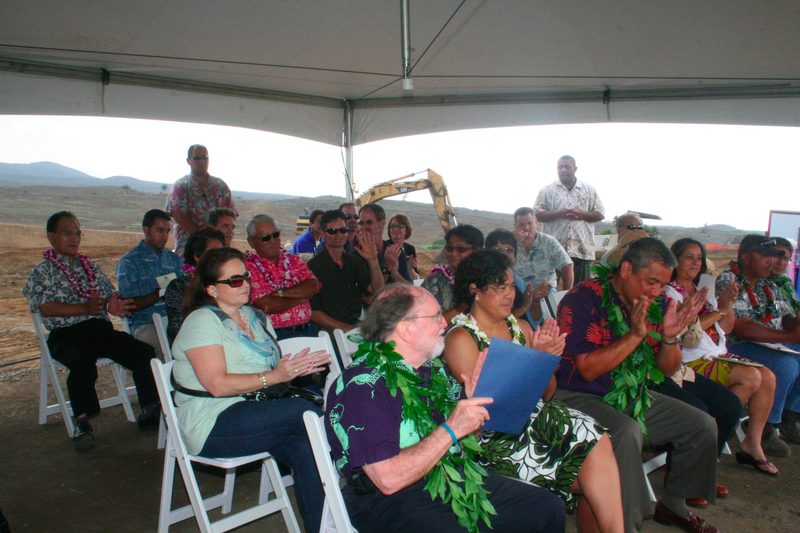 Construction will begin November 2012, and is expected to be complete by November 2013, with home construction to follow. 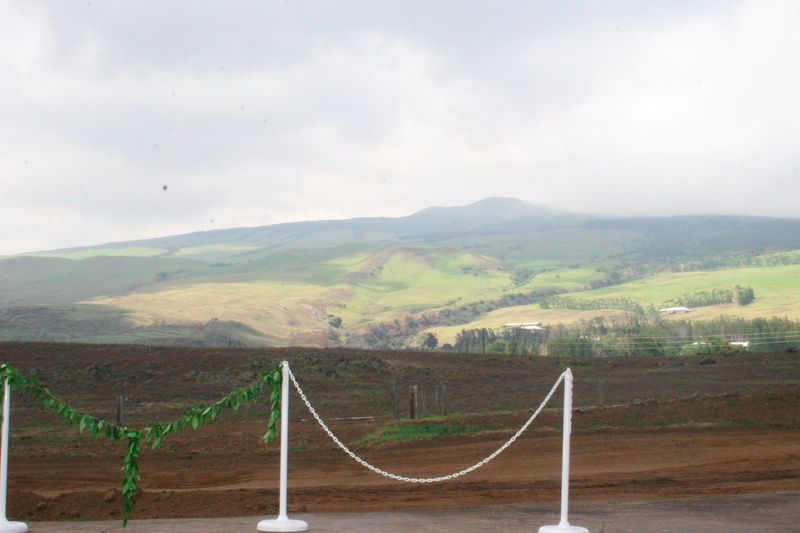 Goodfellow Bros., Inc., is the contractor with SSFM International, Inc. providing construction management service, and Community Planning & Engineering, Inc., providing design consultant services. Phase I of the Lālāmilo subdivision was completed in June 2011, and is currently home to 28 native Hawaiian ‘ohana. 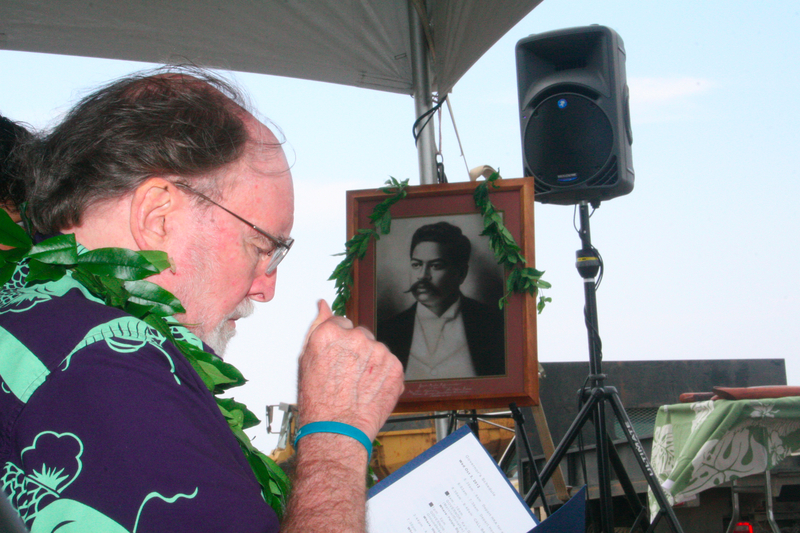 NOTE: For event photos, please see dhhl.hawaii.gov following conclusion of ceremonies.